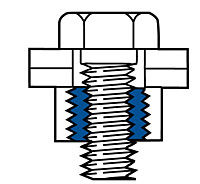 We all know what threadlocker is, but do you know which to use and where? 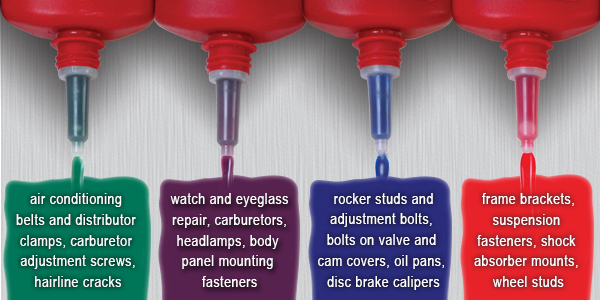 Here's a guide put out by the folks that make Loctite. Naturally they want you to use their stuff, but regardless of what brand you choose, the guide still contains some good info for DIY motorcycle mechanics.